Get tips and learn some tricks on how to find the best quality used cars in Arizona.Start your search online and then stop into one of our locations for a test drive. Right before Thanksgiving is one of the best times of year to buy a used cars because dealers may have extra motives to make a deal. The holidays are coming meaning people do not have extraneous money to spend and tax season is months away, so there is certainly no extra money flooding the market. This year, you can get an extra edge on buying used cars by looking at the auto industry’s massive level of overproduction in the years 2005-2007. Here are 4 unique niches in today’s used car market where you can get the best deal. Back in 2005-2007, there were a number of unpopular brands that would sell for thousand of dollars less than their siblings who continue to compete in today’s new car market. For example, a 2007 Saturn Outlook XE retails for around $10,000 (according to the Manheim Market Report), while a comparable used vehicle like the GMC Acadia sells for $13,000, respectively. That’s a $3,000 savings for a car that is almost mechanically identical to the surviving brands. Many consumers buy with their eyes first. If they see any scratches or small dings, they may pass right over a perfectly good used car even though are most likely going to treat it like a workhorse anyway. If you are willing to buy a car for the quality of its engine, the financial savings will more than make up for the car’s less than perfect exterior. If you can drive a manual transmission, than you can have the pick of the used car market litter. 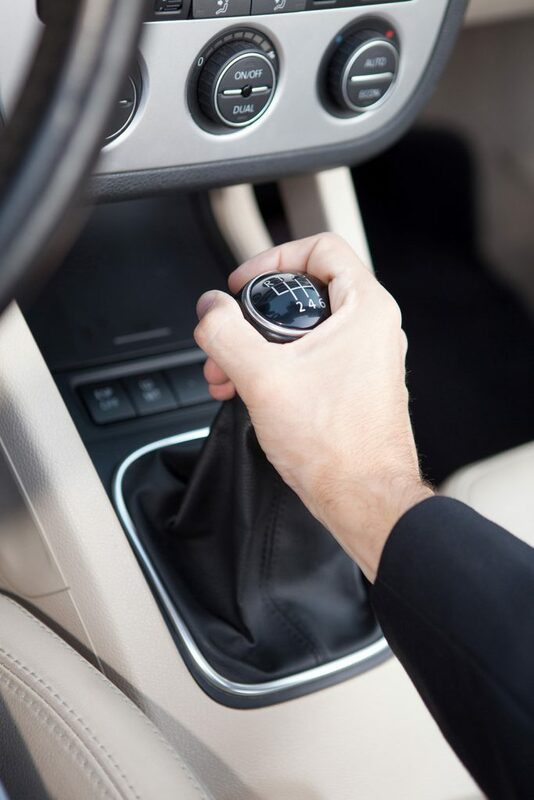 From a Honda Civic to a Hyundai Elantra, there are far fewer people who are willing to drive a stick shift in a non-sporty car. Depending on what type of car you like, you can save up to $5,000 on that model. For many consumers, buying a used car with over 100,000 miles is a deal breaker. Honestly, the truth behind that number is usually a vehicle that has hit the bottom of the depreciation curve at the 8- to 10-year mark but still has many miles left on the engine. Many cars, trucks, and SUVs are actually designed to last somewhere between 225,000 to 275,000 miles when properly taken care of. If you want an amazing deal on a used car, do not not pass up an older car with higher mileage because it may have been impeccably maintained. If you’re willing to buy when the buyers are few, and focus on looking outside the box for cars that provide the true bang for the buck, you can get a really great deal in today’s used car market. If you are seriously looking for used cars in Arizona or just have some questions, stop in at one of Auto Actions storefront locations today!